The holiday season is around the corner and that all means snow will soon be falling from the sky with the colder temperature. When snow falls that means one thing to children – It’s time to build a snowman! These 25 Snowman books are perfect bedtime stories for the season. The tales will make your kids giggle while warming their hearts. 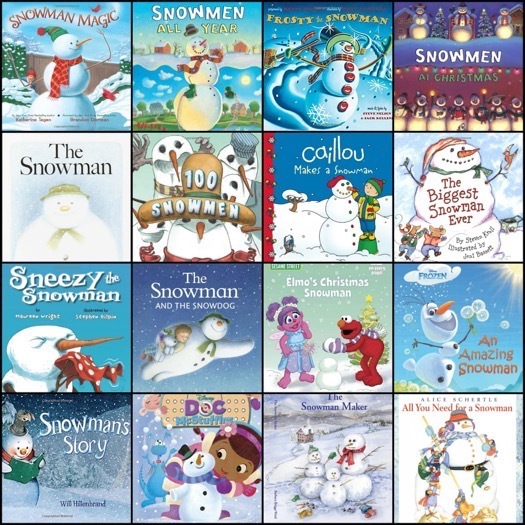 Which snowman story is your favorite?